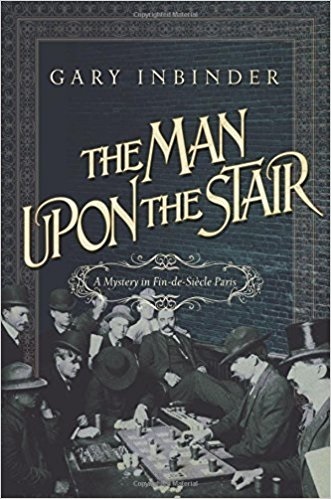 Volume Three in the Fin-de-Siècle, Paris series starring Inspector Achille Lefebvre! In this novel, we discover that Lefebvre has been promoted to Chief of the Surete. The disappearance of Baron le Levit along with a considerable amount of cash and gold sets off an investigation with possible international ramifications. There are shadowy people from Russia and England involved. There is talk of gambling debts, a duel, femme fatales, beautiful assassins and more! A man dies from the medicine prescribed by doctors for la grippe. Was this murder, suicide, or just a bad accident? Action, espionage, and the thrill of the chase are all present here. Yet the book is not as good as the two previous volumes. I think it suffers from a slower pace and perhaps fewer actual action scenes. The detective work is still stellar, just not quite up to par when compared with the other volumes.